Sweet lime juice is a common summer drink and favorite due to the fact that it is a rich source of vitamin C and potassium. Unlike lemon, Mosambi juice is not acidic in flavor and has a comparatively sweeter taste. Apart from being delicious, fresh and refreshing, this juice is known for its cooling and medicinal effects, and boasts of several health benefits. Let’s see some of the amazing benefits of Mosambi juice for skin, hair and health. Sweet lime juice is downright divine as it tastes exactly as it sounds – it’s sweet and yet retains the same essence as a lime. Vitamin C is a water-soluble vitamin, which we cannot store in our body and hence we need it from our diet every day, and mosambi juice is a great way to get your daily dose of it. Sweet lime reduces nausea, morning sickness, constipation, gas, poor digestion, irritable bowel syndrome and some other problems during pregnancy. Citrus fruits are loaded with antioxidants that are good for baby. 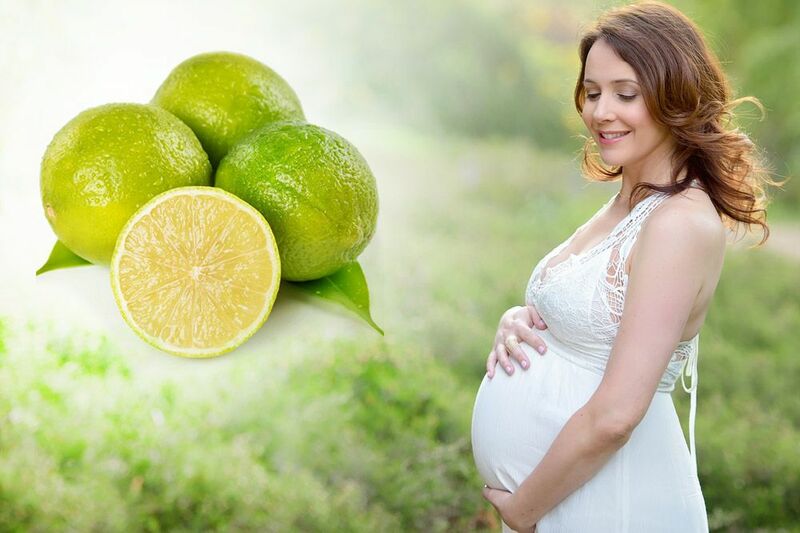 Let’s see benefits of Sweet Lime in pregnancy. Sweet lime increase your fluid intake by consumption and helps out to flush toxins from your body. Drinking the fresh juice reduces constipation and acidity. Having this fruit regularly provides your body with plenty of Vitamin C which boosts up your immunity and is also helpful in maintaining the health of gums and teeth. Provides you with a good level of potassium, which helps prevent urinary disorders. Helps provide your developing baby with essential vitamins and minerals. It is advisable to consume only homemade fresh juice just after extraction in pregnancy as there are good chances of catching infection if the hygiene standards are not maintained well outside or you get packaged juice which gets degraded in time. Mosambi juice is great for the skin health due to the presence of vitamins and minerals. Its antioxidant, antibiotic and disinfectant properties rejuvenate the skin by protecting it from infections. Mosambi juice cleanses your blood, thus providing relief against skin problems. The constitution of vitamins and minerals in mosambi juice makes it a great food for gorgeous healthy skin. Mosambi juice has mild bleaching and cleansing properties that help get rid of spots, blemishes and even pigmentation. Under eye circles and blackheads are common skin problems that one confronts with during the summer months. Instead of turning to face washes and beauty products, you can use mosambi as a remedy to clear all the impurities from your skin. The citric juice of a mosambi fruit works as naturally mild bleach and cleansing agent which brightens skin tone besides clearing up blackheads and cleaning pores. Due to its antioxidant and antibacterial properties, this juice protects your eyes from infections and muscular degeneration. Washing your eyes with a few drops of mosambi juice mixed in plain or salt water can help in treating infections like conjunctivitis. Sweet Lime juice has great anti-ageing properties and helps reduce wrinkling of the skin. It promotes the development of healthy collagen, provides firmness and prevents sagging. Sweet Lime juice promotes healthy hair, prevents split ends and gives you that shine you’ve always wanted. Cut a mosambi in two and using one half, scrub your face in a circular motion as gently as you can. Continue doing this for 10-12 minutes and then, using a soft cloth or tissue, rub the juice and any remains off of your face. Gently wash your face with water. The citric juice in a mosambi works as a natural mild bleach and cleansing agent, helping in brightening your skin while clearing up blackheads and cleaning your pores. Mosambi juice contains Vitamin C, which protects the body from common cold by reducing the frequency and severity of symptoms. The acids present in mosambi juice help in the removal of toxins from the bowel tracts, thus easing constipation.